Vacutest Kima is specialized in manufacturing and marketing vacuum systema for the collection. 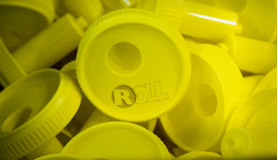 Roll is specialized in the production of plastic part. 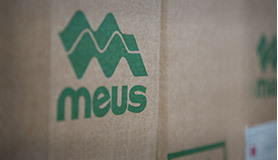 Meus is specialized in manufacturing bacteriology products and non-vacuum test tubes. 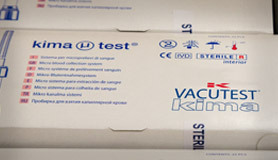 VACUTEST KIMA group is proud of its reputation for excellence gained through thirty years experience in the production of disposable laboratory ware.